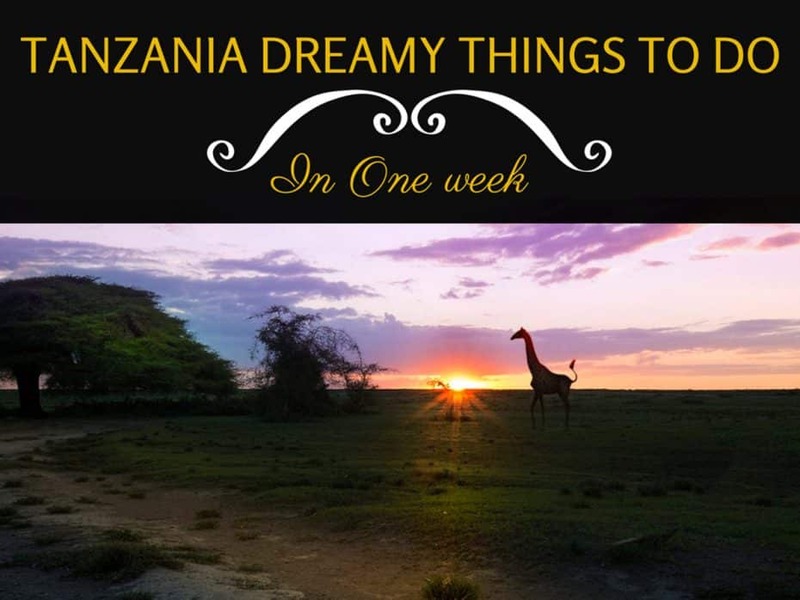 TANZANIA GUIDE :Dreamy Things To See In One Week! 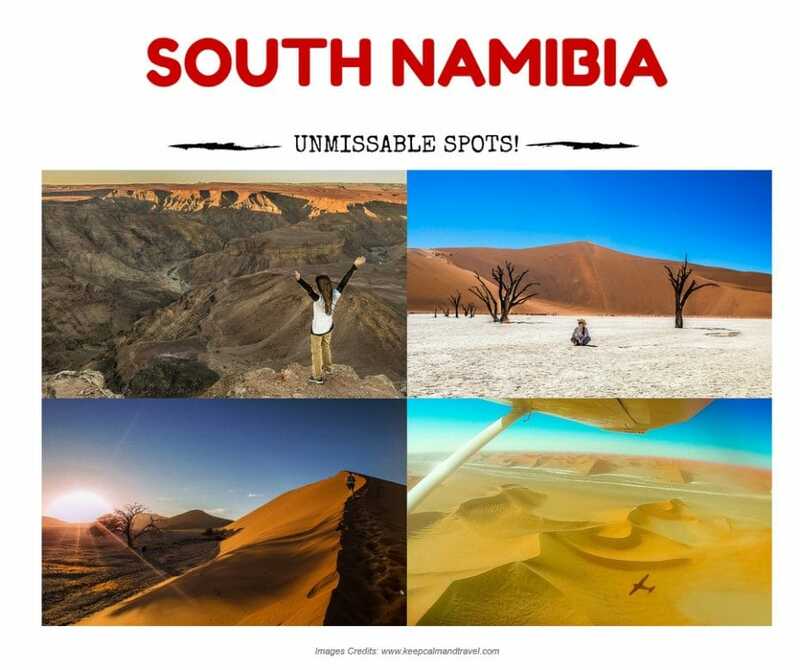 South Namibia: 4 Unmissable Things To See In One Week Of Camping! Keep Calm and.. 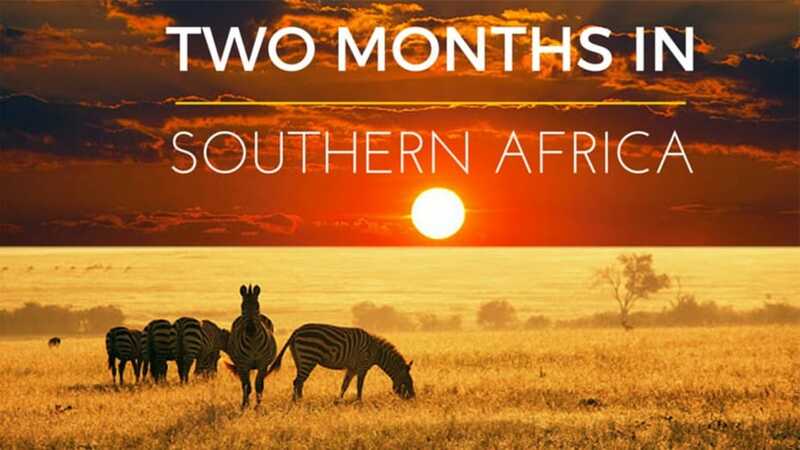 I'm Going To Africa in TWO days! The Itinerary Revealed! 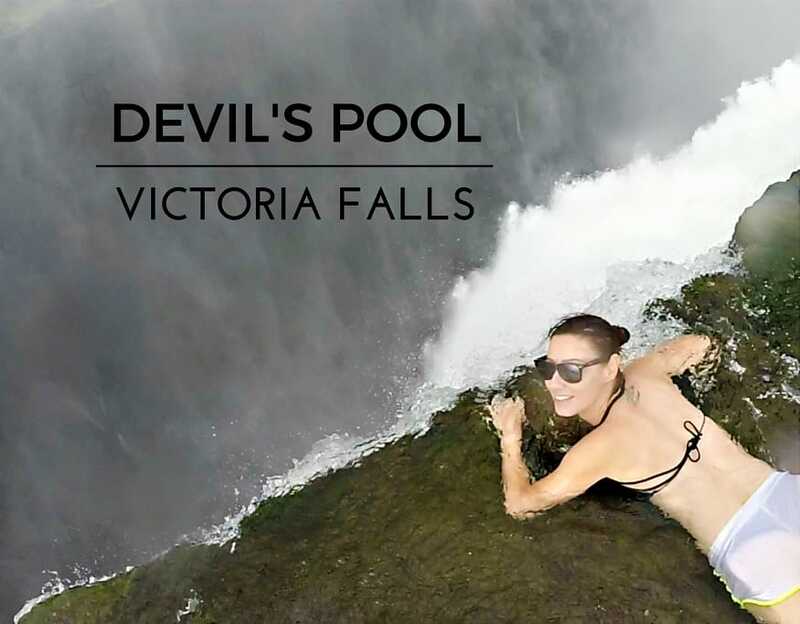 South Africa: Top 10 Unusual Things To Do Around Cape Town! 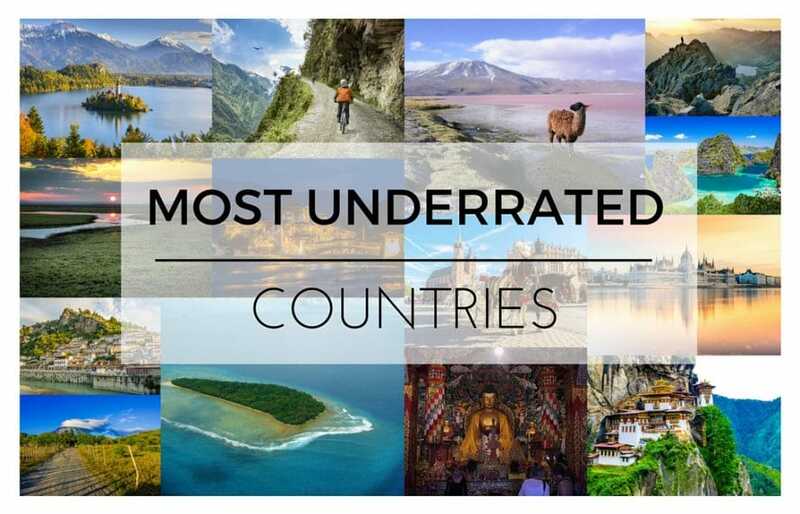 The Unseen Africa Project. Are you In?